Pinball Sportsing with Josh Sharpe! Also, their description of the Meltdown Pinball Podcast is just about perfect! 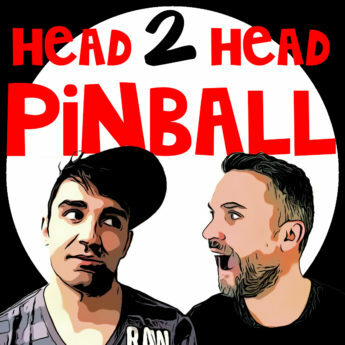 Josh from American Pinball joins the show to talk Houdini, humor and more.